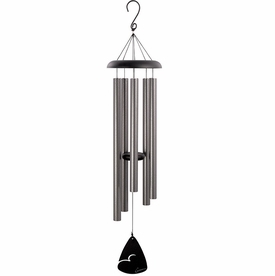 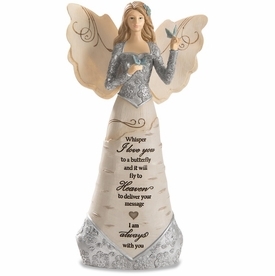 Offer a gift of condolence for those grieving the loss of their mother with a memorial angel. 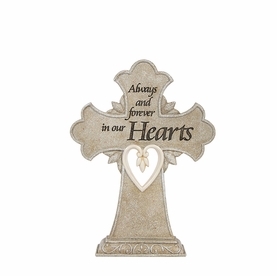 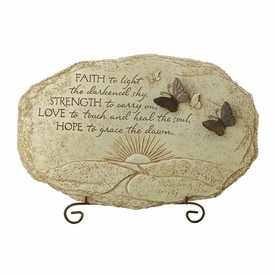 Beautifully detailed with forget-me-not flowers and soft earth tone colors, this sympathy angel is inscribed with comforting words. 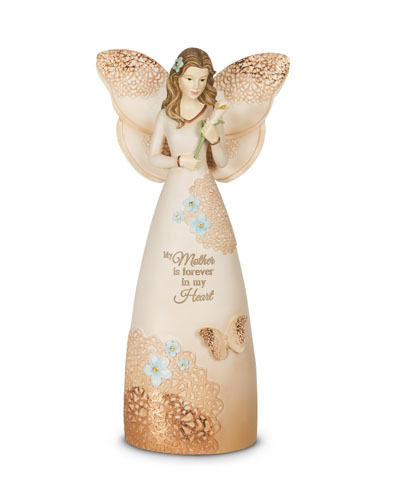 A delicate butterfly (the Christian symbol for resurrection) adorning the angel is a beautiful reminder of the new life with Christ.